From pickets and components to panels and specialty fencing, build with confidence when you start with Pine River Group. Select Cut® fencing is hand-selected to ensure only the best lumber is used. 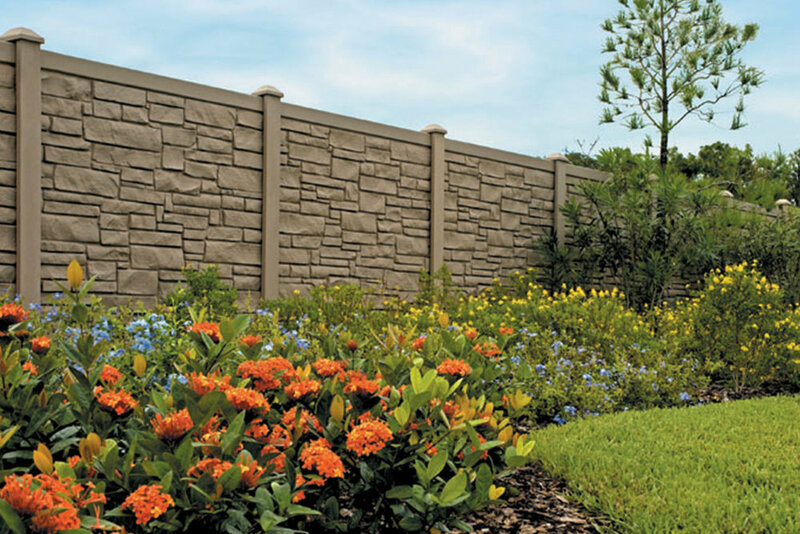 Select Cut fence products are straighter, with less wane. Whether you choose pre-built panels or plan on building custom with pickets, posts and rails, your project will be easy to install and hassle-free. Each picket, panel and component is made from Red Pine and treated for protection against fungal decay, rot and termites for long-lasting performance. 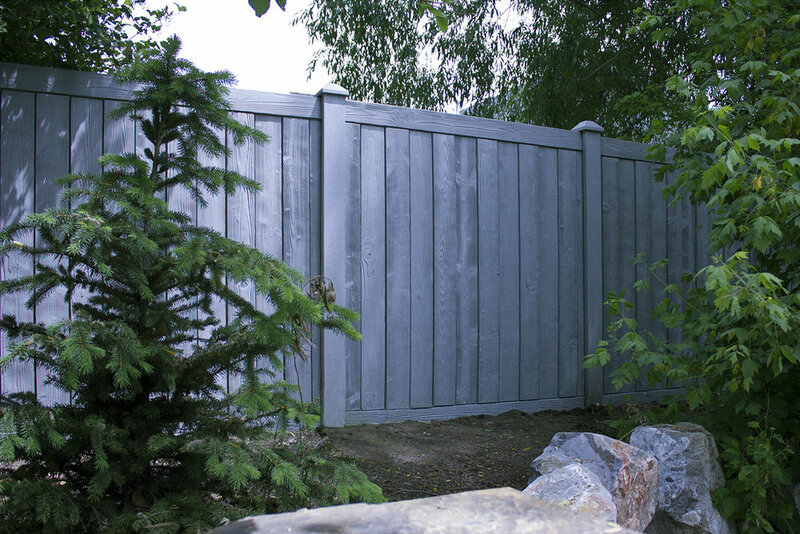 MicroShades® Color Infused Pressure Treated fencing provides the rich look of cedar at a fraction of the cost. MicroShades is the only pigmented colorant that can be used as an “in-solution” system specifically developed for treated wood. It offers better fade resistance compared to dyes and stains, and enhances the natural characteristics of wood. MicroShades fencing is a great way to add not only privacy to your property, but lasting beauty as well. Select Cut® ColorPro fencing offers an even factory applied, earth tone color without masking the natural beauty of the real wood. Available as a complete system - rough sawn pickets, posts and rails - skip the hassle and expense of staining post-installation and enjoy your fence from day one. ColorPro is backed by an unprecedented 2-year color / 10-year rot, decay and termite warranty, so you can build with confidence. 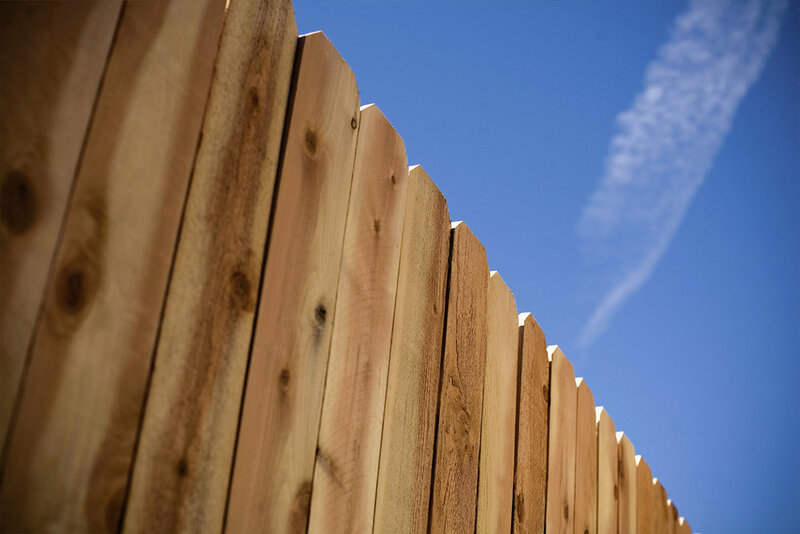 One question we hear a lot from fencing retailers, contractors and homeowners is, “how soon after my wood fence is installed can I stain it?” The answer varies depending on the region and climate you’re located in, but can be anywhere from a couple of months to a year. 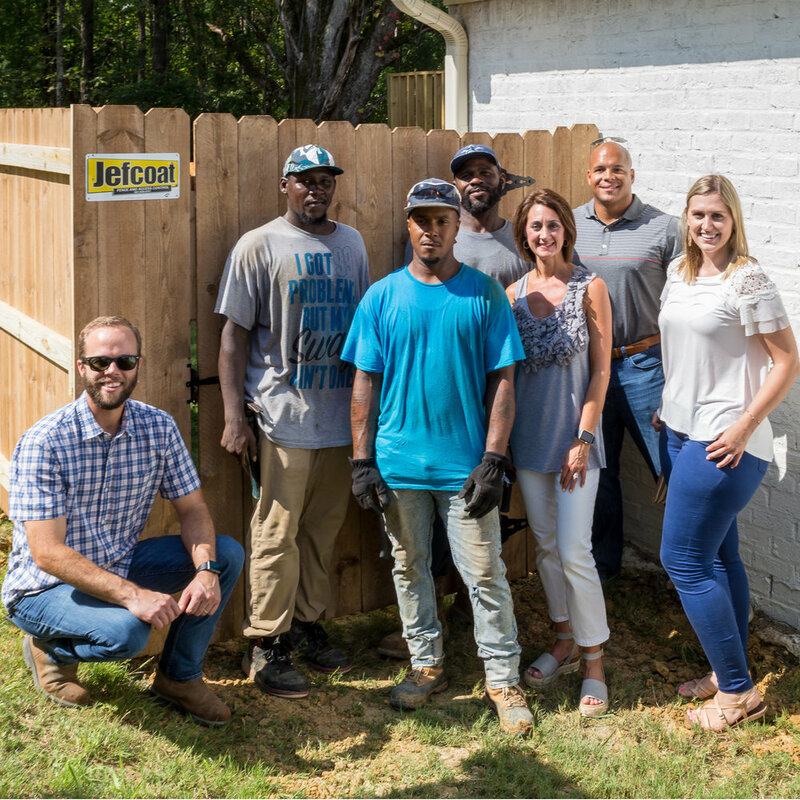 For property owners wanting a rich looking, uniform wood fence from day one, this answer is less than ideal and has left a lot within the industry searching for better alternatives to offer consumers. 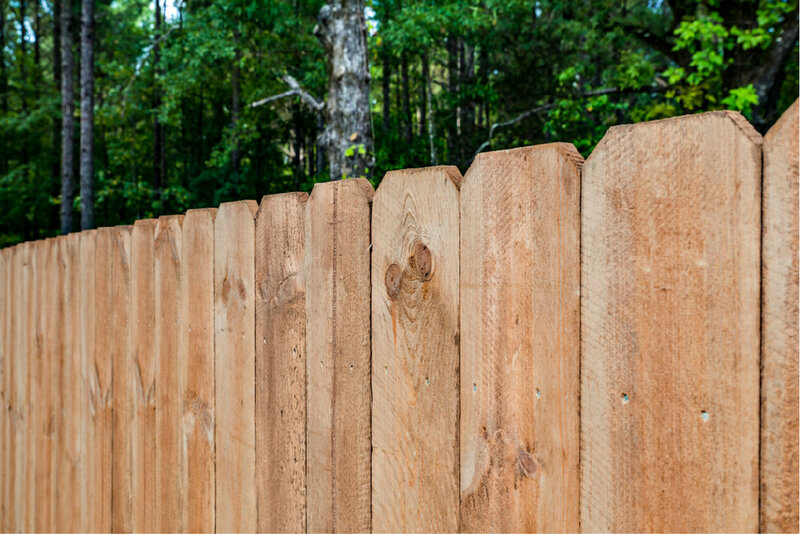 Cedar fencing was once thought of as a good solution for those wanting a rich brown color, however certain developments have left many questioning that. Western Red Cedar (WRC), for example, is a US native specie, however depending on where you’re located within the US it can be very costly. The limited supply of WRC has also lead to higher costs and longer lead times, which are not easily accepted by the consumer audience. Imported cedar species, such as Japanese Cedar, are being brought into the US to remedy the supply and price of WRC, however major concerns have been pointed out about the sub-par quality. Many contractors have found the milling of the imported cedar to be very inconsistent, increasing the amount of waste per job. Also knots on these cedar boards tend to shrink up and fall out as the pickets age, unlike other species like Red Pine which holds onto the natural knots much better. And regardless of what cedar specie you’re using, the fact remains that it will weather and gray quickly in the sun, unless sealed, which either negates the purpose of paying more for a wood fence or adds a lot of time and money spent should the customer wish to maintain the wood’s original hue. 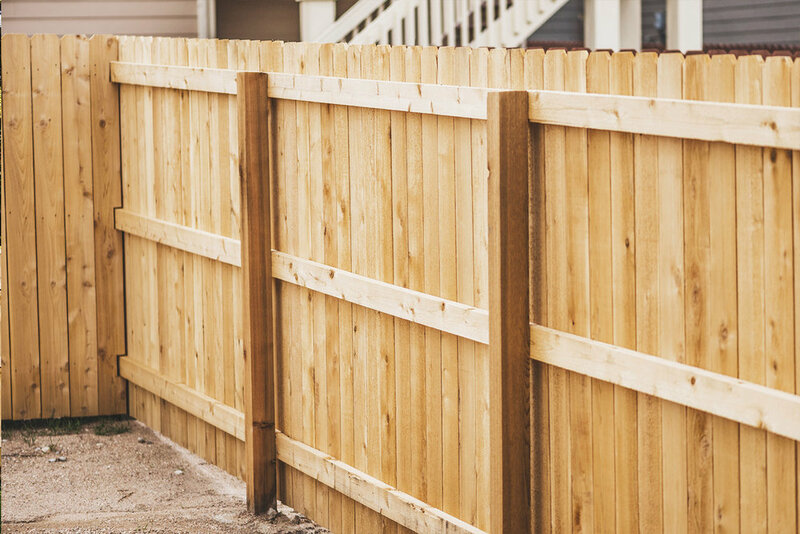 Other solutions, like composite and vinyl fencing, might be suitable alternatives for some consumers who want a lower maintenance fence, however, they don’t fit the bill for everyone. 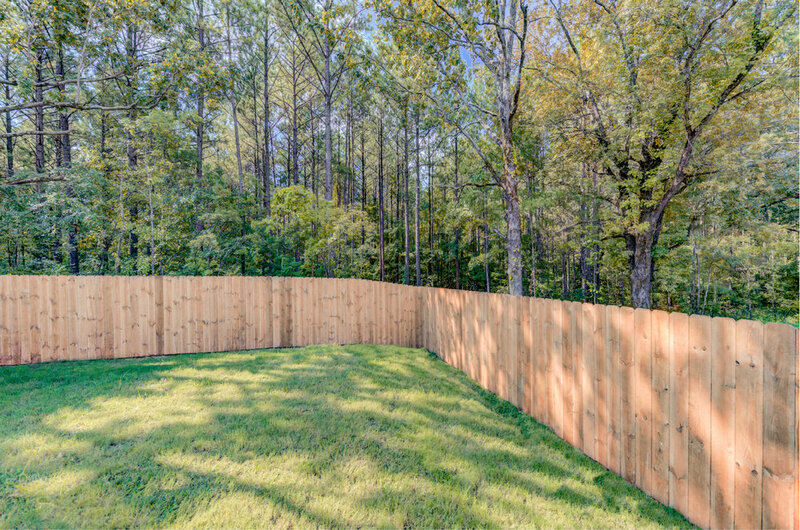 While wood alternative fences have many benefits and strengths, they are a considerable step up in cost which doesn’t work well for a lot of property owners. Plus, while many of these fencing systems mimic the look of natural wood, they don’t quite measure up in the view of real wood lovers. 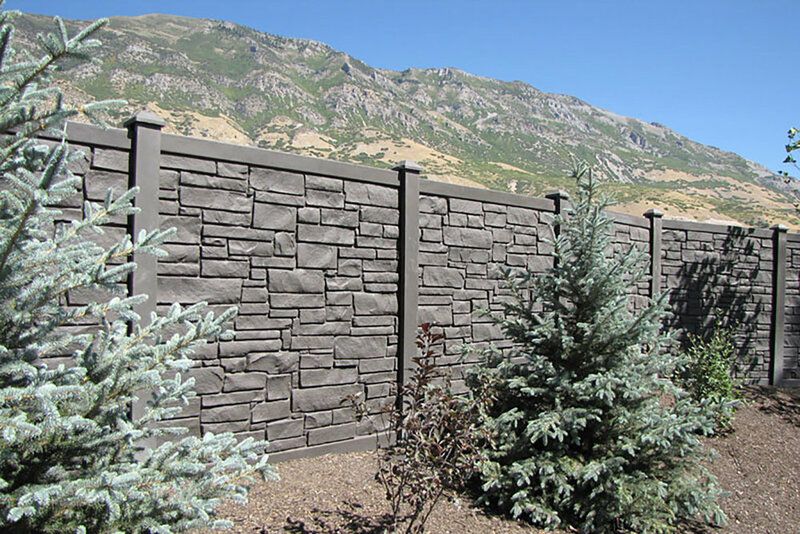 Developed as an affordable alternative to cedar fencing that would also satisfy the want of a richer colored fence than traditional pressure-treated, Select Cut ColorPro Premium Pre-Stained fencing is quickly taking a strong hold on a hungry market. What makes ColorPro unique is the consistent color coverage as a result of the attentive factory applied process. Every single piece of premium Red Pine pickets, rails and posts are coated with a specially formulated solution that both protects the wood from rot and decay in addition to giving it a luxurious earth tone color that will last. 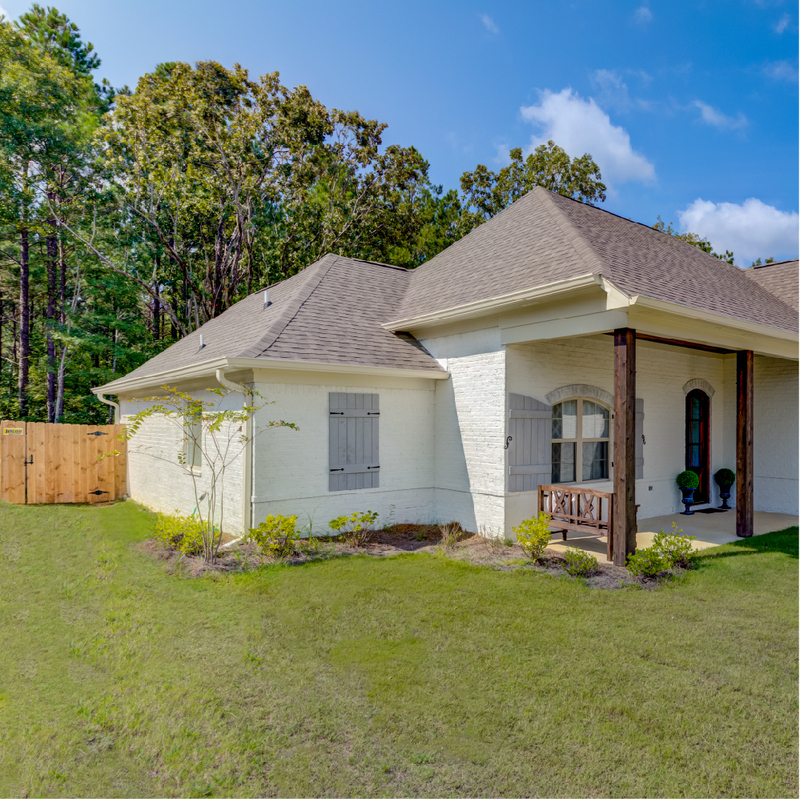 The natural beauty of the wood grain is brought to life with the subtle brown color, giving consumers a fence they can enjoy from the first day it’s installed and many years to come. 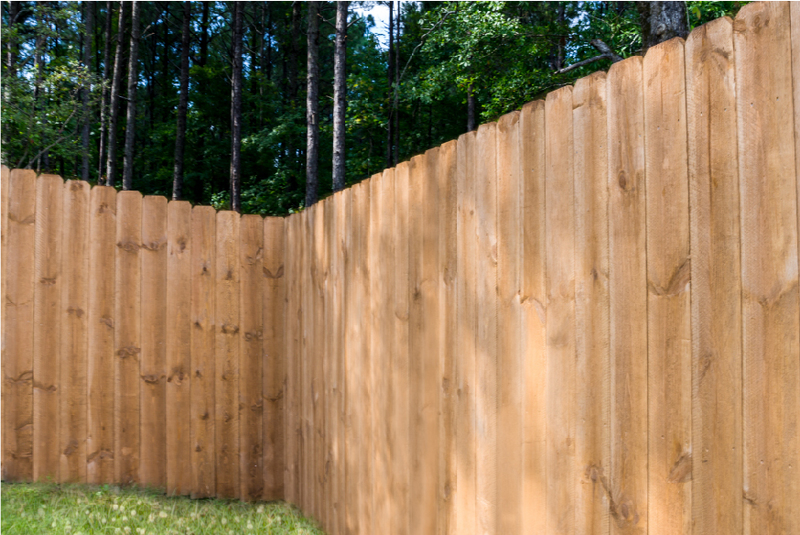 Unlike cedar and many other pre-colored or traditional wood fencing products, ColorPro fencing is supported by a 2-year color and 7-year rot and decay warranty. This unprecedented security has made even the largest of heads within the fencing industry turn and serves as a testament to its unsurpassed quality and reliability. 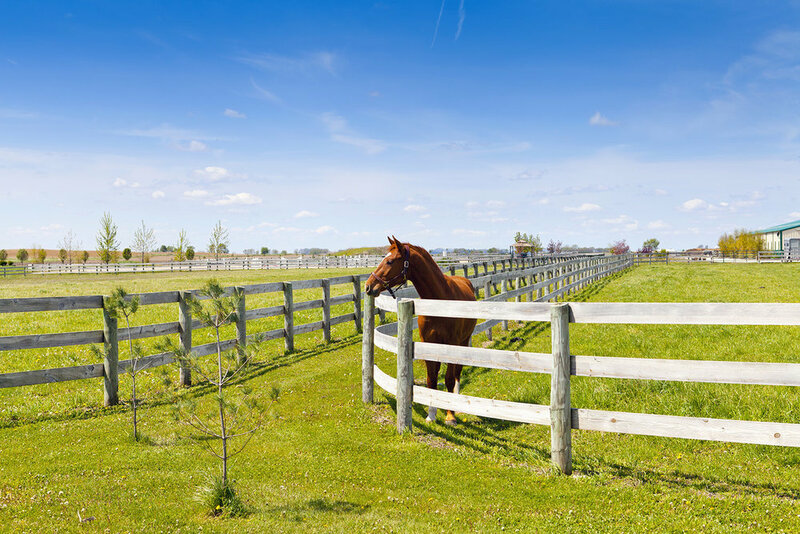 Accomplish a classic American look with our 1-1/8” x 6” – 16’ Treated Corral Board. At 1-1/8” thick, these boards achieve a superior level of strength and durability for fencing and corrals. All boards are 16ft long, rough-sawn poplar that are ideal for each 8ft fence section span. 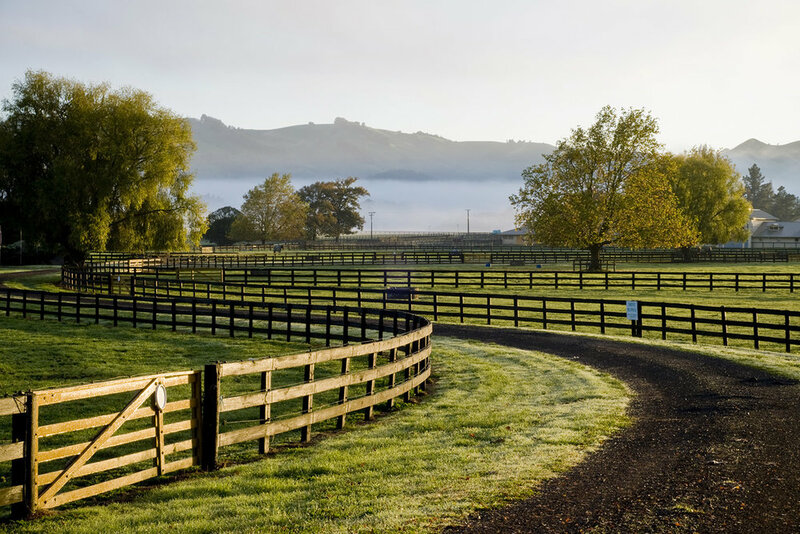 Don’t compromise on quality when it comes to your horse corrals. 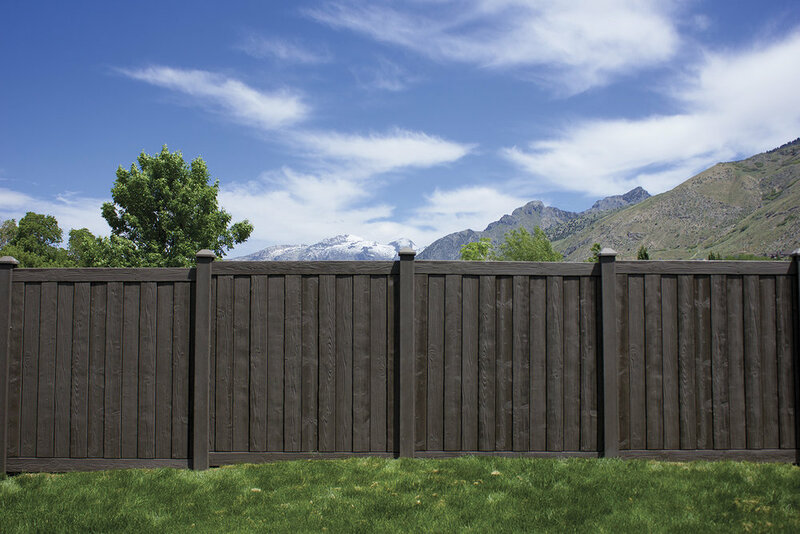 Bufftech Sherwood fencing (formerly SimTek Ashland) features rich colors and dramatic texture, which gives each panel a realistic wood appearance. Sherwood panels are made from a proprietary blend of polyethylene and contain up to 25% recycled material. Panels contain UV-12 inhibitors to prevent color fade and keep colors vibrant for a lifetime. Sherwood polymers have been tested to withstand extreme weather conditions with little to no fading. Sherwoodfencing will not warp, fade or crack and will never need staining. Panels withstand temperatures from -40F to +140F, and are unaffected by water and salt spray. They are resistant to any negative organic processes. Available in five designer, wood-grain colors: Black Oak, Gold Cedar, Walnut Brown, Nantucket Gray and Red Cedar. 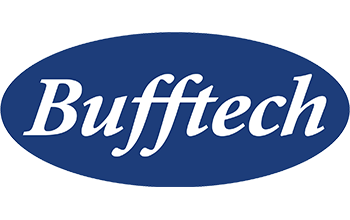 With Bufftech Allegheny fencing (formerly SimTek EcoStone), achieve the beauty and durability of stone without the expense. 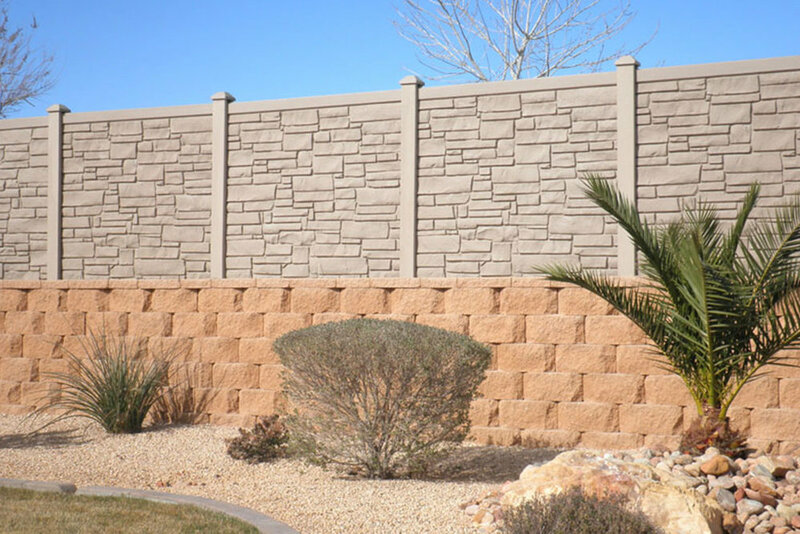 Allegheny decorative rock walls offer elegance, privacy and security for your yard. They provide a secluded place for you and your family to spend time together in the place that matters the most; your home. 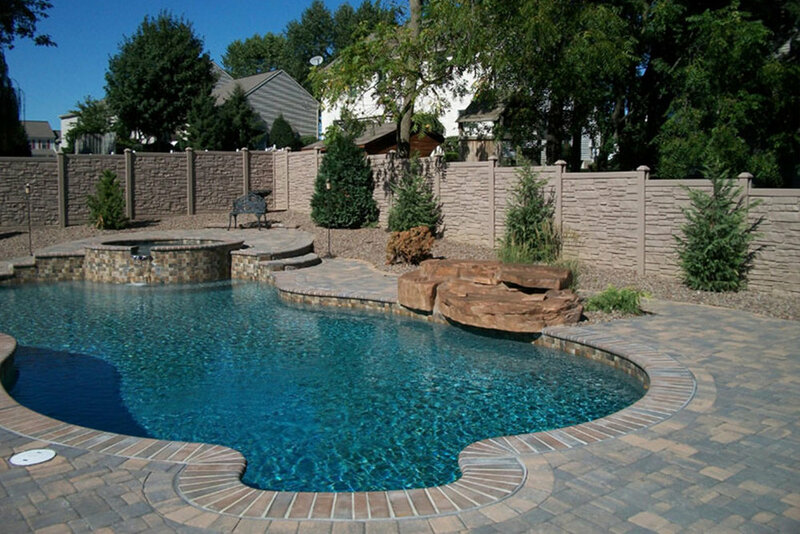 Allegheny fencing creates a beautiful, maintenance-free environment. It blocks out noise, is graffiti resistant, and unaffected by continued exposure to hot and cold temperatures. Allegheny fencing will not warp, crack and never need painting or staining. Available in six designer colors: Brown Granite, Black Granite, Dark Brown Granite, Beige Granite, Desert Granite and Grey Granite. Crafted to complement any yard and give a high-end custom appearance. Watch SimTek stand up to a 90 MPH fast ball, baseball bat, rocks, golf balls and graffiti. Refined beauty, durability and strength. 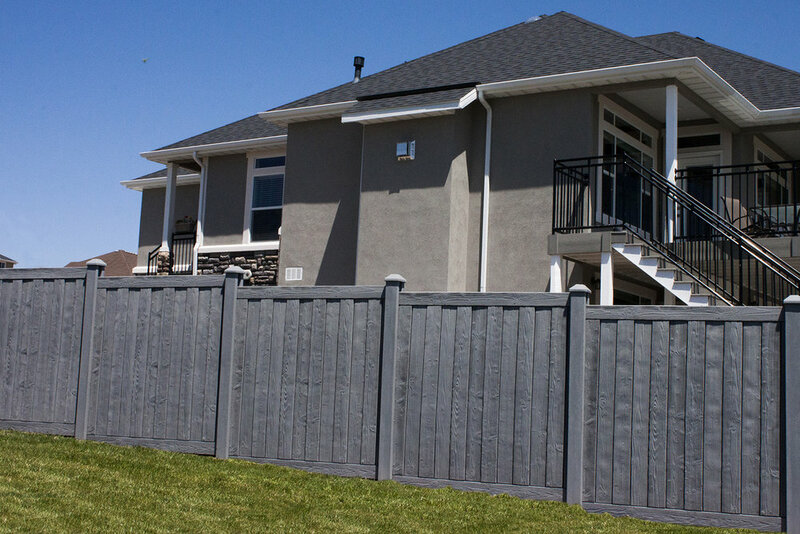 Trex Seclusions Composite Fencing is the best choice for privacy fencing. Unlike materials made exclusively from plastic, composite fencing gives you the best of both worlds: low maintenance and natural appeal. 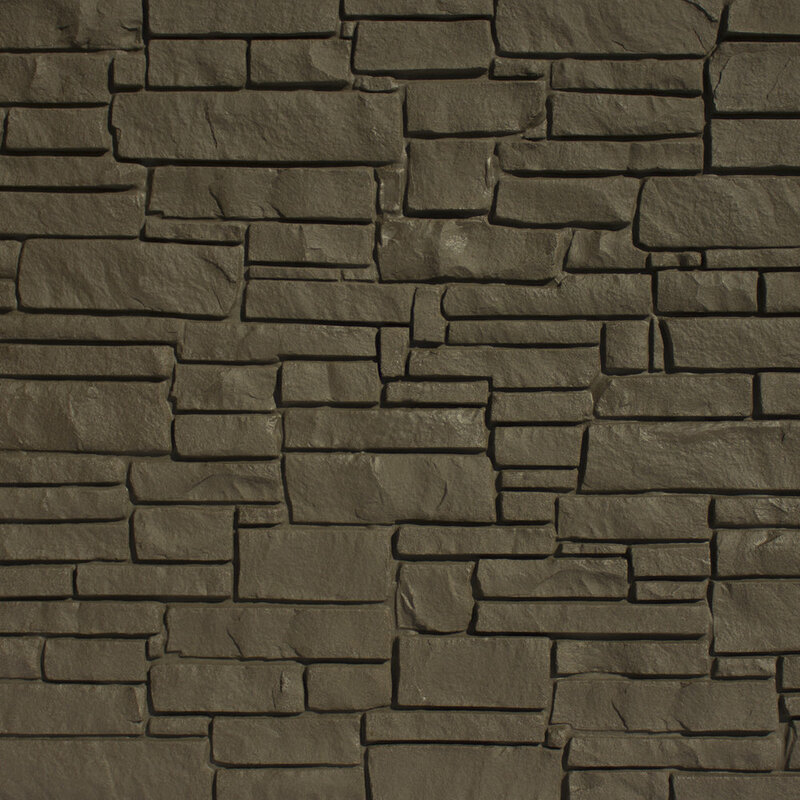 The rich tones of Trex composites stay vibrant throughout its lifetime. 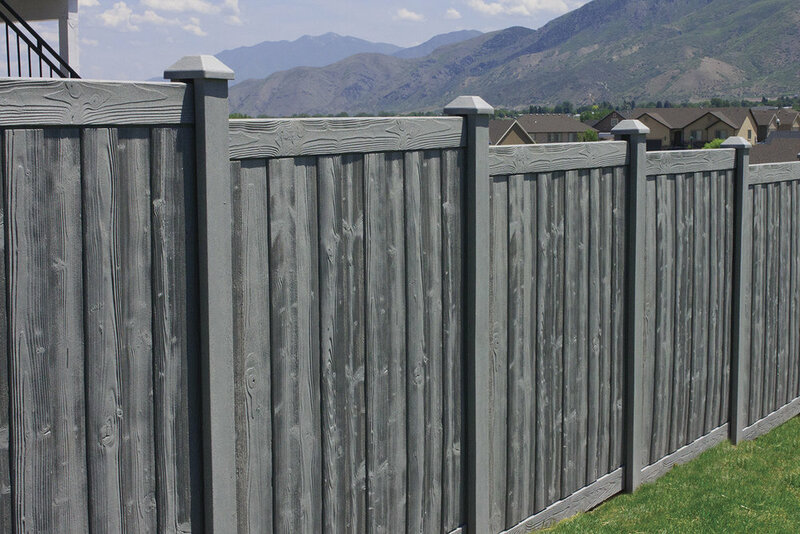 Selecting Trex Fencing for your property has an immediate impact that your friends and neighbors will envy. 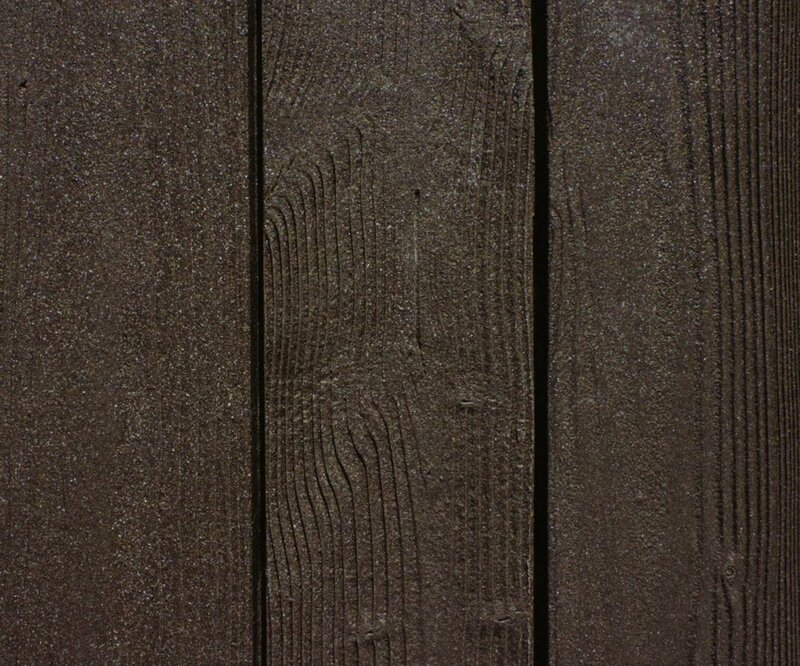 Note that as Trex Fencing is produced from a variety of recycled plastic and wood fibers that may absorb pigments differently, some color variations should be expected. Fading from a dark tan to light tan, Saddle is popular on properties that emphasize earth tones or is used to resemble a natural stain of a wood fence. Will be a noticeably different color when new (typically a brownish/blue color) and weather to its intended color of light grey. 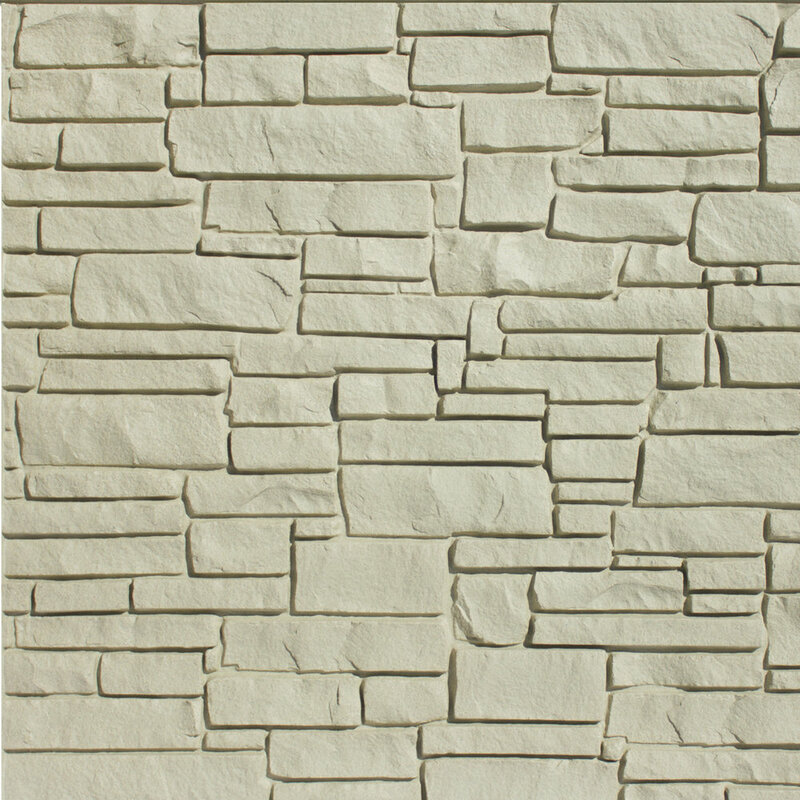 Popular when combined with a white accent, can complement natural colors in brick or masonry, and is attractive when used in modern urban design. 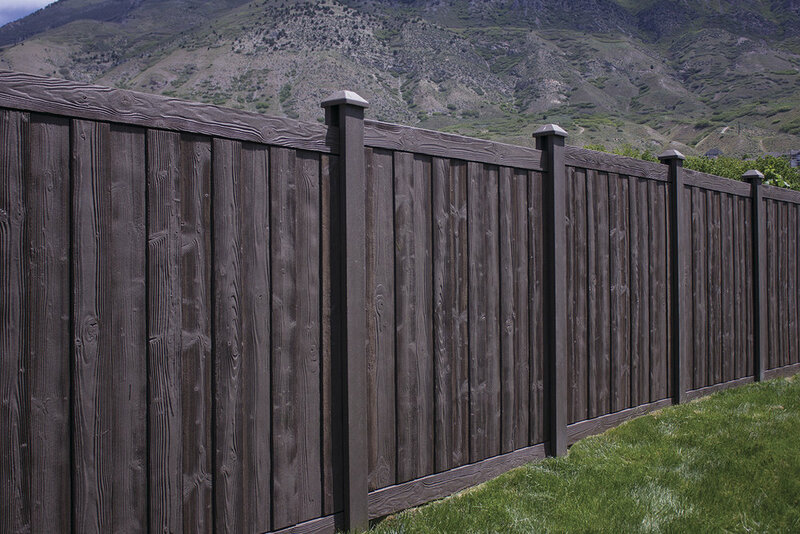 The darkest Trex fencing color, Woodland Brown fades the least from its new color. It is often popular as a contrast to lighter colors on the property. Trex Seclusions fencing is available in both a standard 4' wide x 6' tall walk gate and a 10' wide x 6' tall double swing gate. Custom built gates are available upon request; additional freight cost and lead time may apply. Trex is a proud member of the U.S. Green Building Council (USGBC). ↓ Download explanation of LEED credit earned by using Trex Seclusions Fencing. 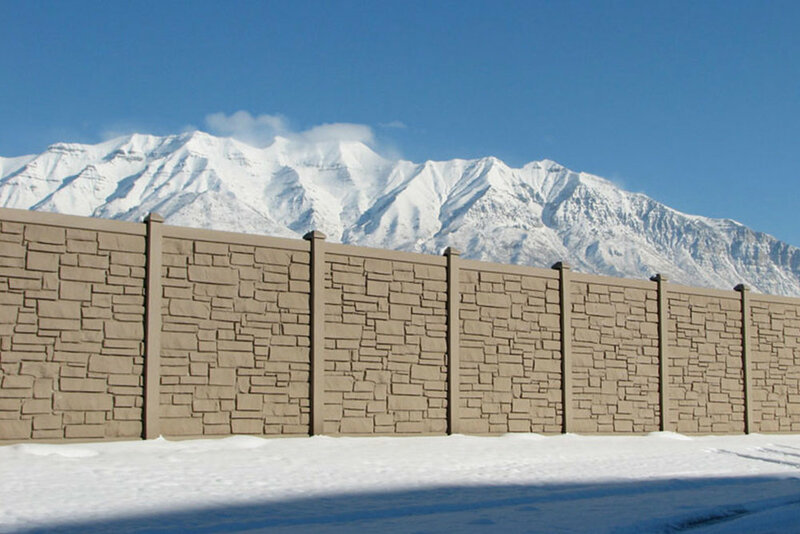 Fast 2K® is an award-winning innovation, much faster and convenient than concrete for setting fence posts. Fast 2K uses the same advanced technology used to set utility poles for almost 15 years. Skip the hassle and mess of mixing concrete. Fast 2K mixes in just 30 seconds and sets posts quickly so you can begin building in 15-30 minutes. No water is required and, once cured, Fast 2K is completely water resistant, protecting the integrity of wood, vinyl, and metal posts from the elements. In my current role I wear two hats: marketing and sales. The marketing side provides an outlet to express my creativity and passion for consumer targeting and promotions. While the sales side lets me have fun interacting with customers and gives me a sense of accomplishment when I’m able to help them. It’s really the best of both worlds and a perfect fit for me.